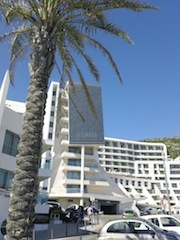 We are delighted to announce the 5th KES International Conference on Intelligent Decision Technologies, IDT-2013, to take place in Sesimbra, Portugal, organized by KES International in conjunction with the UNINOVA research institute. The conference is interdisciplinary in nature and will consist of keynote talks, oral and poster presentations, invited sessions and workshops, on the applications and theory of intelligent decision systems and related areas. It will provide excellent opportunities for the presentation of interesting new research results and discussion about them, leading to knowledge transfer and generation of new ideas. IDT-13 will be co-located with the 6th KES International Conference on Intelligent Interactive Multimedia Systems and services, IIMSS-13. The 5th International Conference on Intelligent Decision Technologies will be held in Sesimbra, Portugal. Sesimbra is a municipality lying at the foothills of the Serra da Arrábida, a mountain range between 40 km to the South of Portugal's capital, Lisbon. To the East of Sesimbra lies Arrábida Natural Park with natural caves, beaches and beautiful trails. To the West you'll find more beaches as well as Cabo Espichel with its scenic hiking trails, dinosaur footprints and ancient monastery. To the South lies Praia California and the Atlantic Ocean. 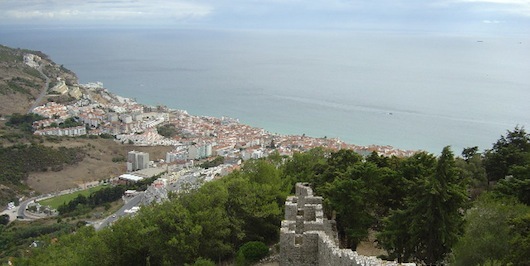 Sesimbra is sheltered and the climate here is typically warmer than in most areas along the coast.